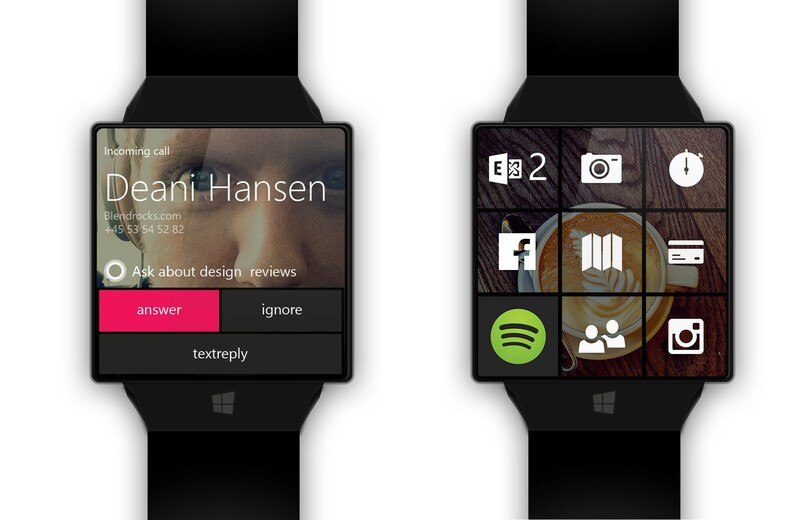 … Microsoft would now introduce its first Smartwatch? We have made our thoughts and in cooperation with our designer Eric created a proposal Huismann, the Windows clock might look like. Because Microsoft – is known to be also owner of Nokia – a cross-platform and unified design efforts, have created the concept especially overlooking the already existing products. In the software, Windows 8 was the model. 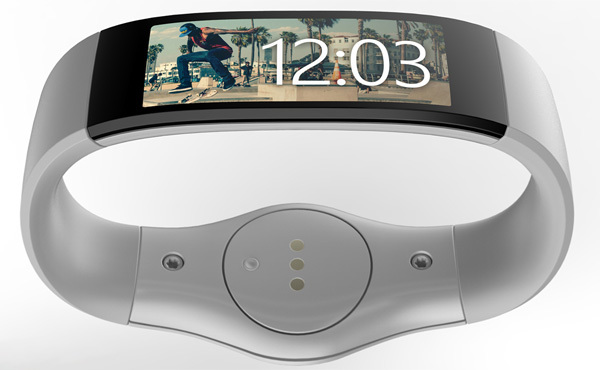 Hardware technology, the Smartwatch Lumia turn is oriented. 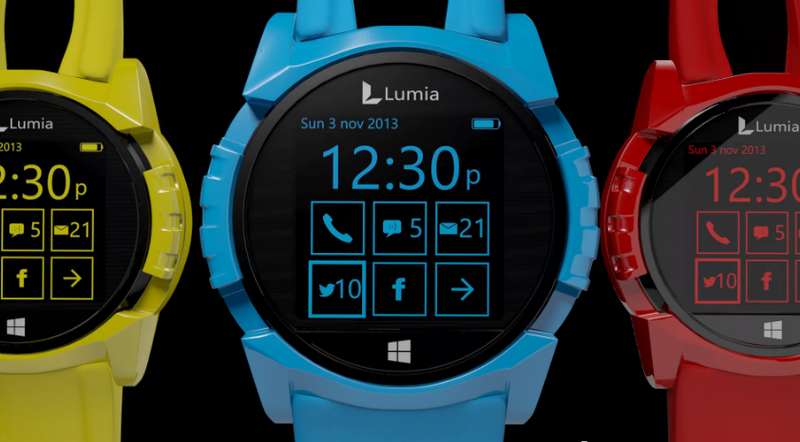 Microsoft could launch its first Smartwatch in different colors, to attract a large audience. The bright colours in combination with simple black then provide a very special look. 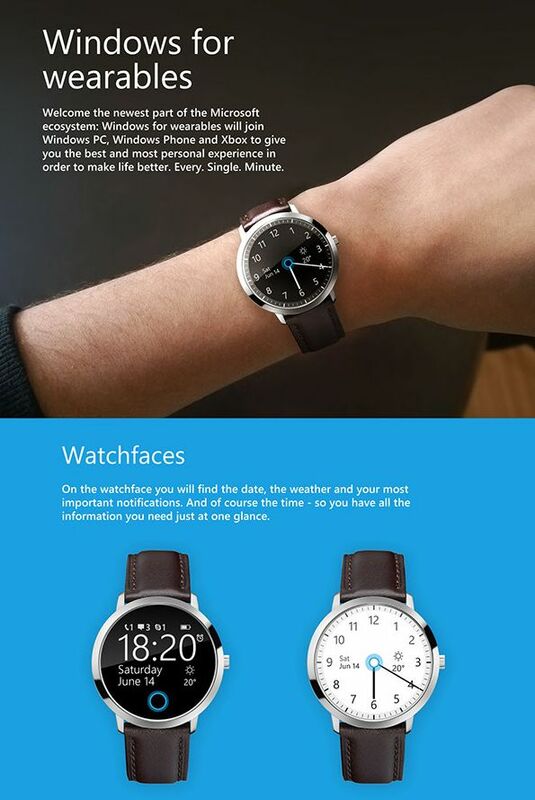 As a small gimmick, it is also possible that the Redmond company give with a front-facing camera to the watch. This is good for Selfies, who wants. But also video conferencing could at least provisionally keep themselves. The camera is placed above the display. Keyword screen: here have we considered a square display, because here the software better comes to the fore. And we’re already in the software. 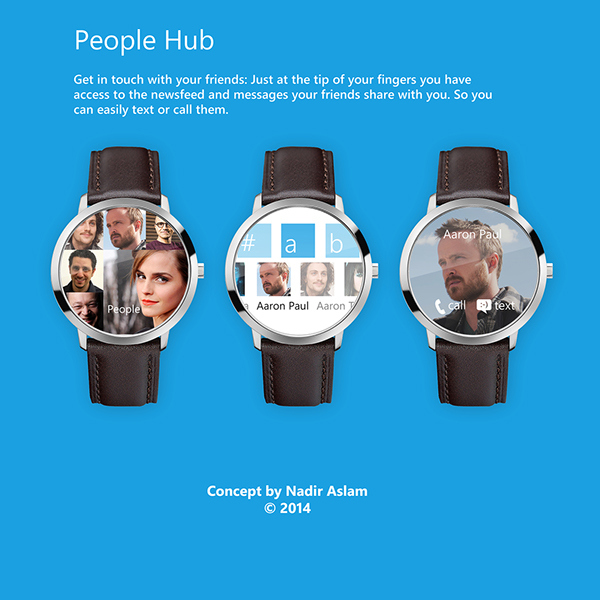 Microsoft for Windows 8 and Windows phone 8 could also such a thing as – call we times’s – present Windows wear 8. The typical tile design would find the way directly to the wrist. This has the advantage that the user on the homescreen directly has everything in sight. 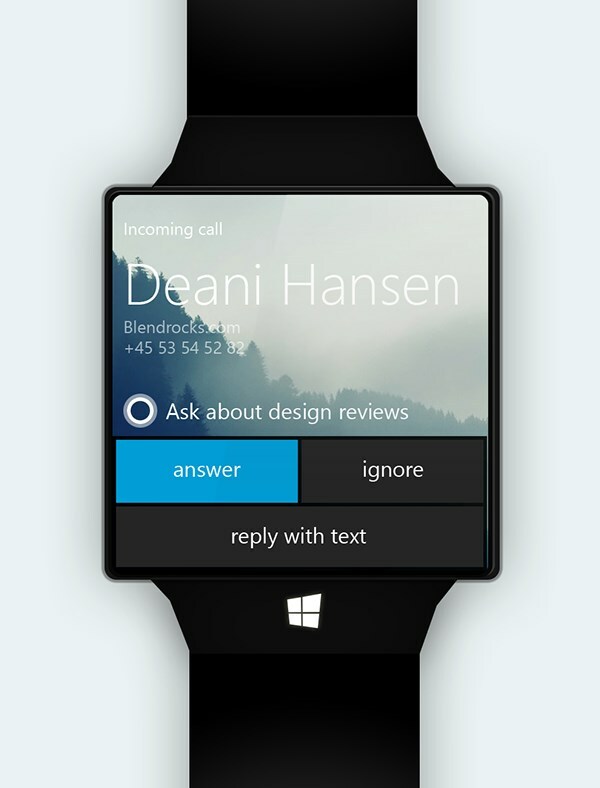 Third-party could then develop apps for the Microsoft Smartwatch what would significantly extend the functionality of. Windows wear remains just as customizable as the counterpart to the Smartphone. 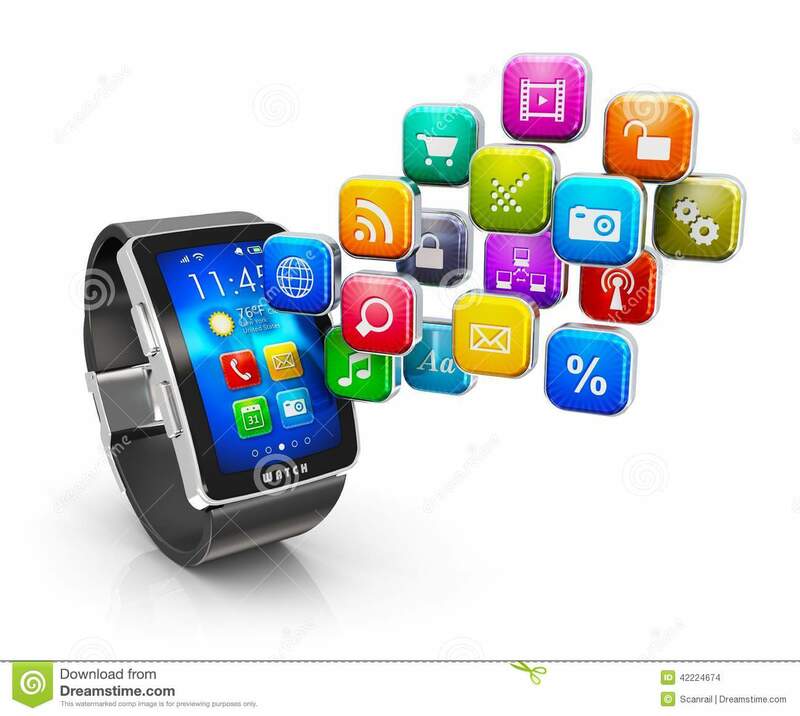 The user can decide themselves completely in this way what information he would like to get and who would rather not come on the Smartwatch – so our idea. 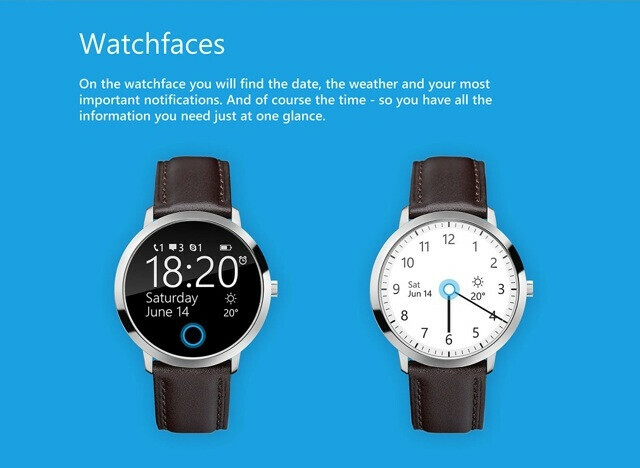 Also we believe continue to facilitate it logical, if Microsoft brings the voice of Cortana at the clock to operate the Smartwatch. Cortana includes some functions that are used for the rapid retrieval of information and data. The Smartwatch could focus here. Last but not least also push notifications apps and services on the watch should get lost themselves. Which include such as Twitter or Facebook interactions, new SMS and IM messages, and more. 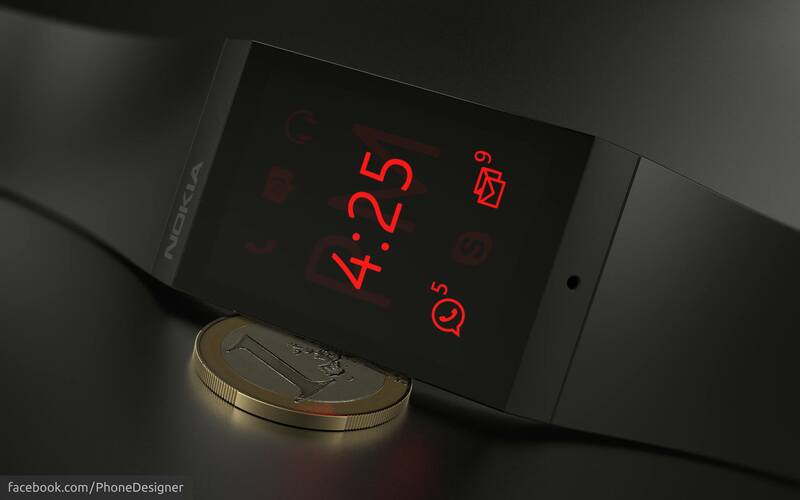 The Microsoft Smartwatch according to our concept could synchronize itself calls. 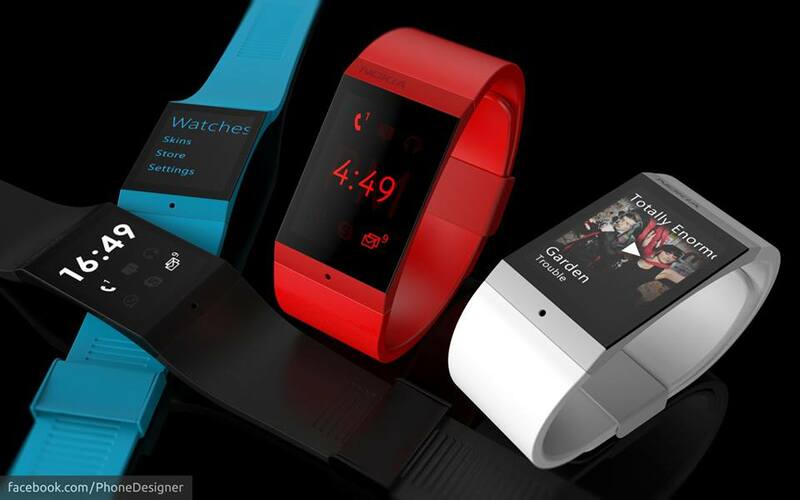 If it is assumed on the Smartwatch, then you can call shortly via headphones or via hands-free system. 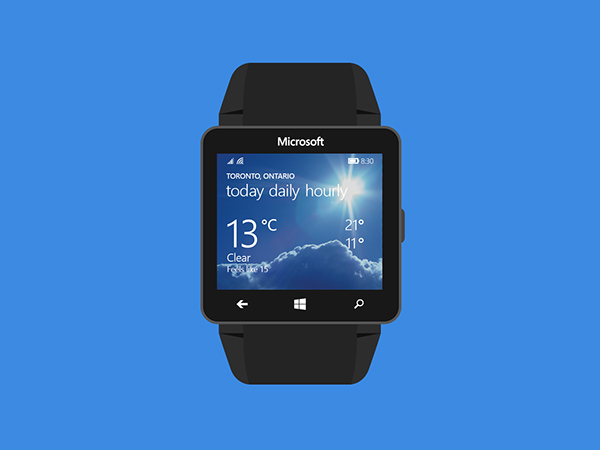 The Microsoft Smartwatch is to define but mainly about the added value of third-party apps and the high information content. Windows can be ported optimally on the clock – assuming a sufficiently large screen -.